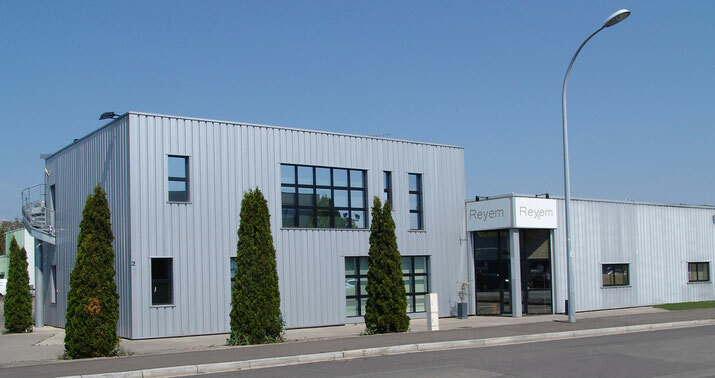 Are you an office furniture retailer? Feel free to get in touch. 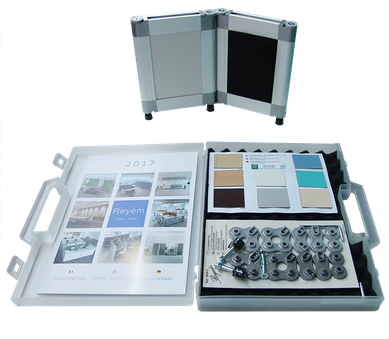 We’ll send you a sample set, which contains 2 Reyem mini-partitions with our assembly kit and our melamine and fabric colour palettes.